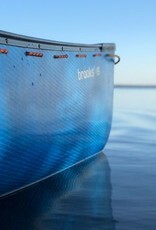 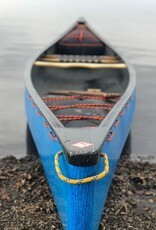 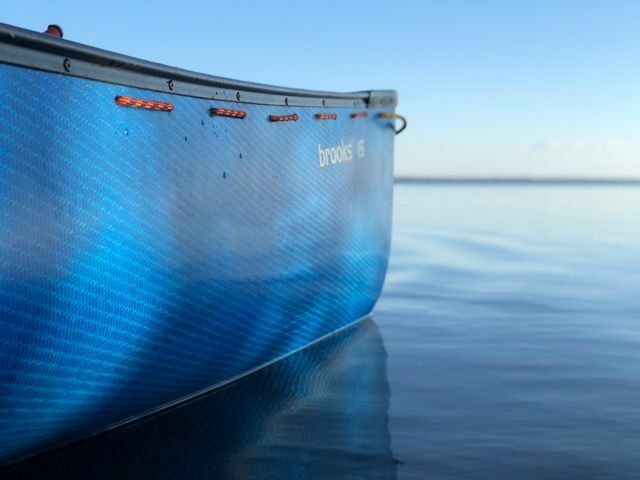 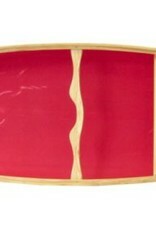 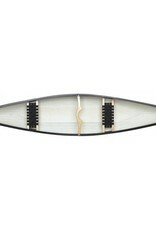 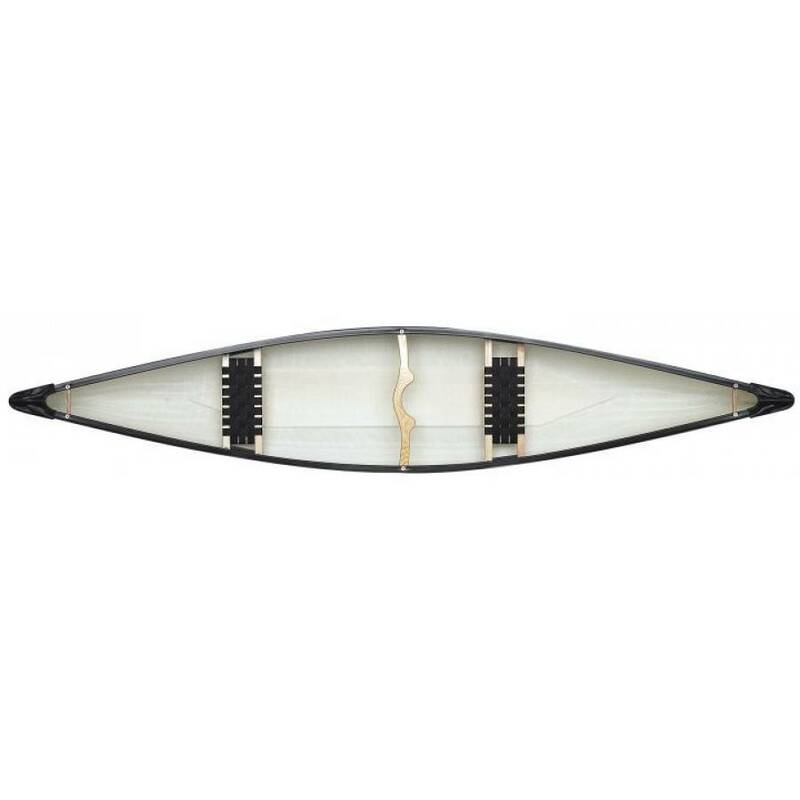 The hōu Brooks 15 is available with either standard or wooden trim. 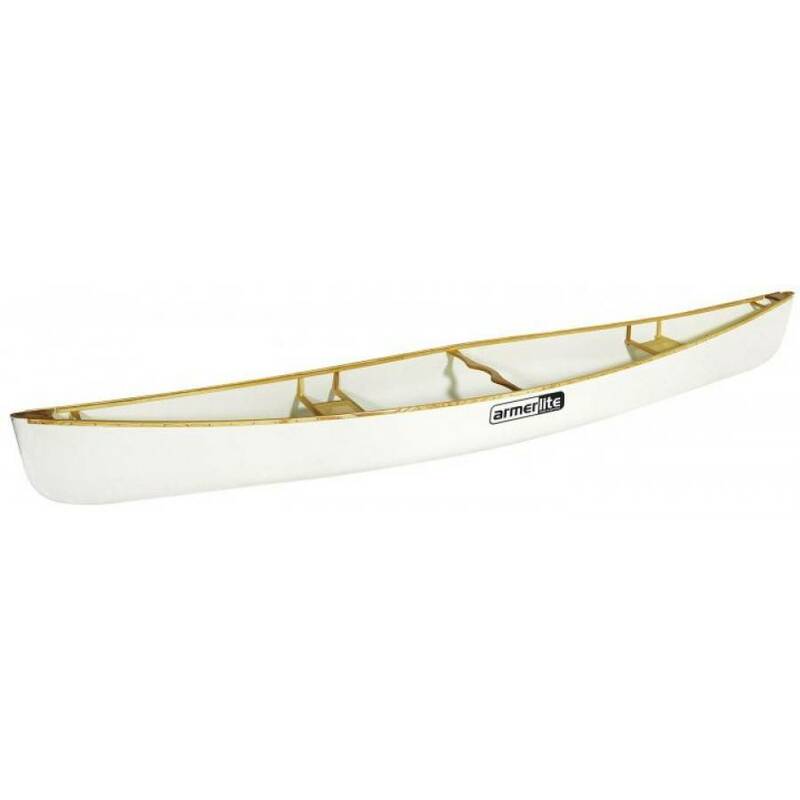 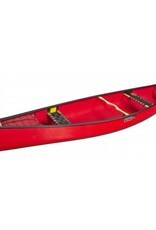 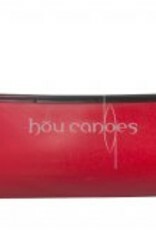 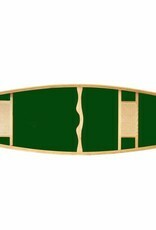 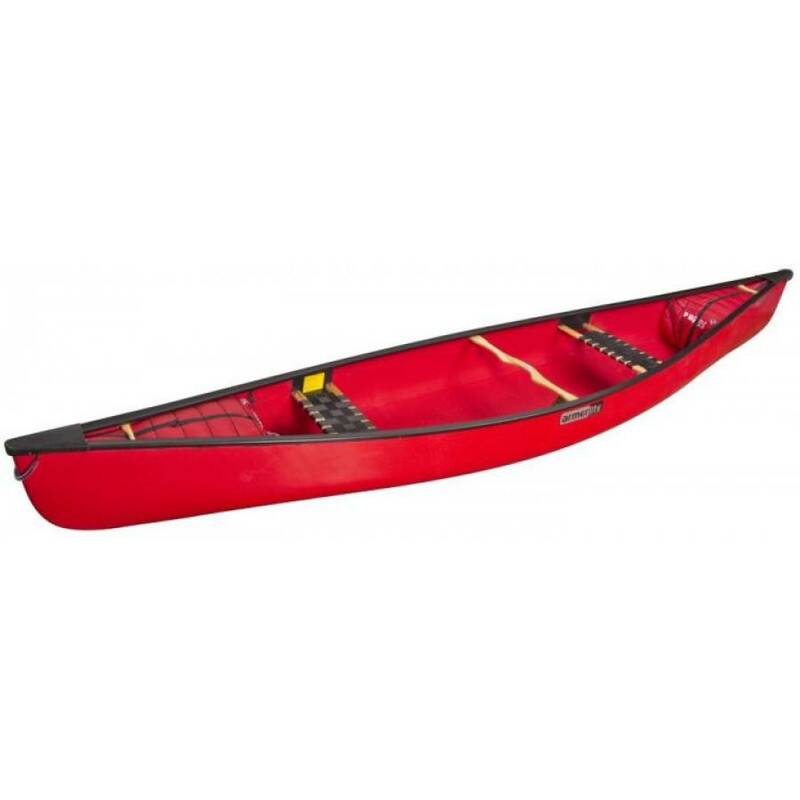 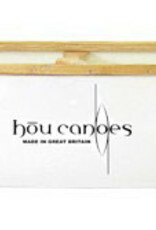 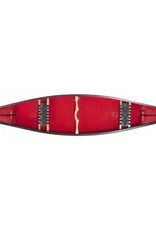 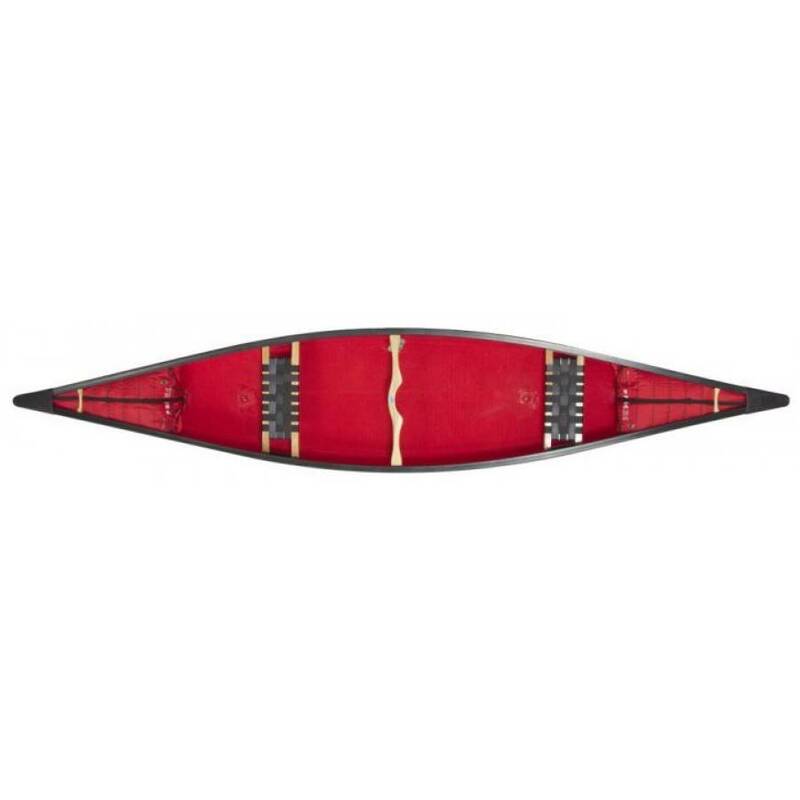 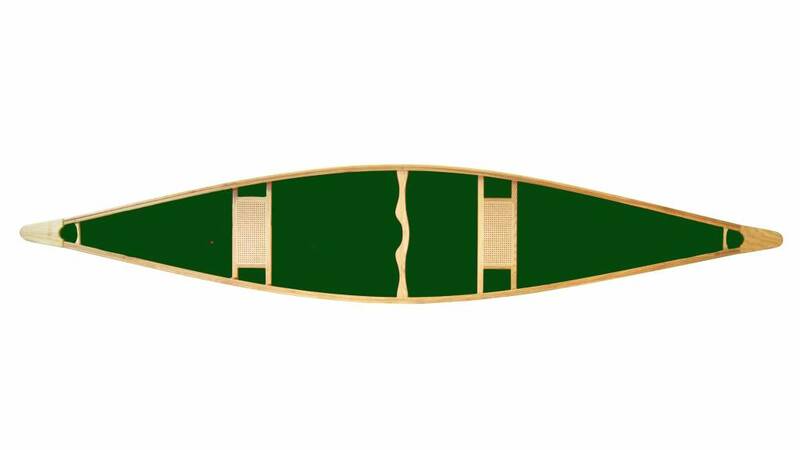 This fast and manoeuvrable canoe is perfect for the river and equally at home on the flat. 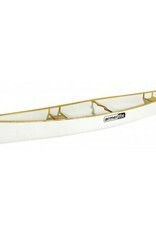 The lightweight Armerlite construction is the perfect combination between strength and weight.